Assured Property Management, Assured Property Managers, Assured Property Management Companies. Assured Property Management has been a leader in Lakewood property management since 1987. The experience, innovation, and service provided by our team of agents and managers is unparalleled. We use technology to improve our systems and communication to make them matter. We believe all owners are entitled to the best service available, and all tenants are entitled to a safe, pleasant home. You’re too busy to chase down late rent payments. We collect rent on time every month. Tenants know what to expect, and our low eviction rate reflects our ability to screen rigorously and keep the lines of communication open with our residents. Rent is due on the first and if it’s late, we immediately work towards collecting it. On the 6th, we take legal steps to get your rent paid. You’ll receive your payment electronically on or before the 15th of the month. You won’t have to wait. Choose the best management services for your Lakewood property. When you work with Assured Management, you partner with a company that values education. We invest time and resources into professional development so we can stay up to date on all the landlord/tenant laws and requirements. 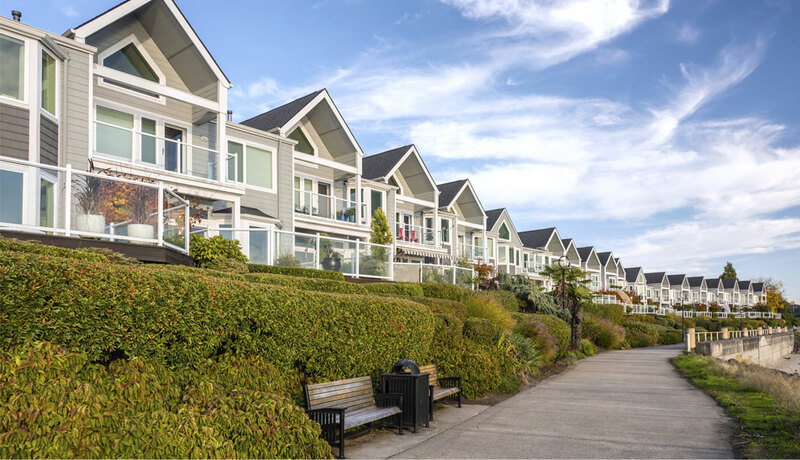 Our work with the National Association of Residential Property Managers (NARPM) gives us access to tools and resources that other management companies don’t have. Property management is our focus. We are experts, and that professionalism translates into better value for you. Our job is to protect your investment and keep you out of legal trouble. Every decision is made with those goals in mind. You can trust us to treat your property and your tenants well, and to go above and beyond rent collection and tenant placement. We believe in making a difference and helping your property perform better. Your success is our success, and we build relationships that help you meet and exceed your investment goals. There won’t be any hidden fees or sudden mark-ups. Everything will be explained before you sign a management contract, and we’ll talk about the services you receive in exchange for our management fees. We are open and honest about what we charge and why. We know that our services are superior and we appreciate the owners and investors who are willing to pay for quality. We’re competitive, fair, and transparent. Contact us at Assured to hear more about what we can do for you. We’re ready to talk about the details; how we market your home, what we look at when we’re screening, and how maintenance surveys can help us preserve the condition of your property. You have your job. We have ours. Let us do what we do best. We determine your property's status in the current rental market to establish a fair market rental value. We also offer suggestions of recommended upgrades or repairs to maximize rental income and minimize liability exposure. Our rental/lease application is designed to obtain complete information on each applicant. References are checked through credit reports, criminal reports, eviction reports and former landlords. As required by Colorado Law, the tenant's security deposit must be held in our escrow account until the tenant vacates the property. We compile the tenant's final security deposit accounting is sent to the tenant via certified mail within the time frame allowed by Colorado Law. Our lease agreement was written by attorneys who are experienced and specialize in Colorado Landlord Tenant law.